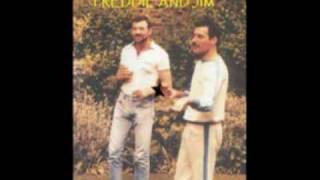 A Tribute To Freddie Mercury & Jim Hutton R.I.P. home theatre cinema & bar,led lights,jukebox,& pioneer icontrol AV2 remote control with ipad3 software. 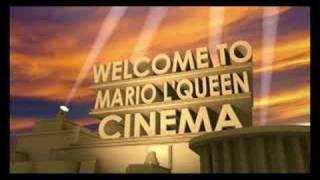 Mario l'Queen Cinema From Malta.